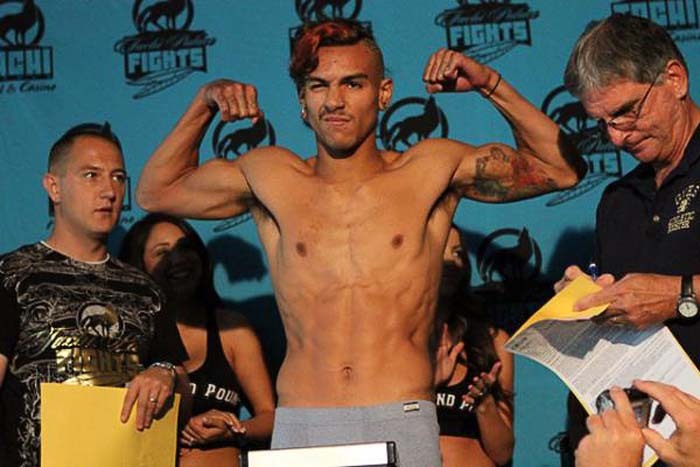 Andre Fili, the only fighter who missed weight in the recently held UFC 166 has received an exemption from UFC president Dana White. According to White, there will be no hard feelings for Fili missing weight. After all, the team Alpha Male member has took the fight in 10 days notice as a replacement for the injured Charles Oliveira. 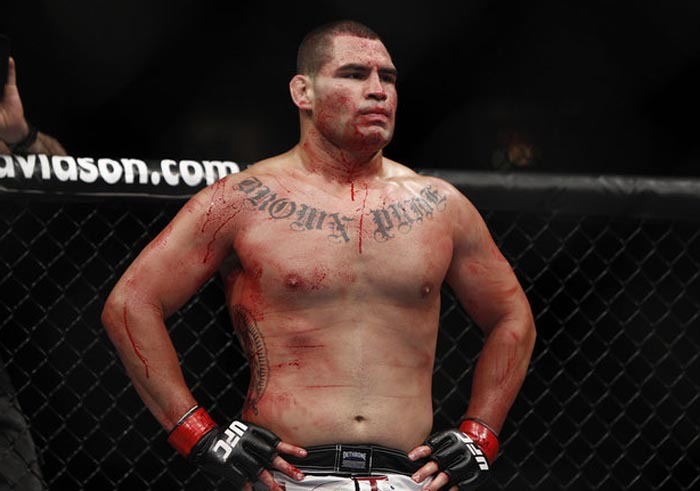 Houston, Texas – The much anticipated trilogy between Cain Velasquez and Junior dos Santos turned out pretty similar to their rematch, albeit with more definitive results. The 32 year old champ played the perfect game; he dominated dos Santos in all the aspects of the fight, even in the striking department, where Cigano supposedly had an advantage. Just like their last fight, Velasquez negated the heavy hands of dos Santos by backing him up into the cage. The rest of the fight played out the same scenario; Velasquez controlling dos Santos in the clinch while chipping at him with dirty boxing. Cigano eventually succumbed due to the accumulation of punishment in the 5th round, he fell face first in to the canvass after a failed front choke attempt. Seeing Cigano’s vulnerable state, Referee Herb Dean decided to put a halt to the contest with 3:09 remaining in the final round.